Fruits can be our best friends, but also our worst enemies. 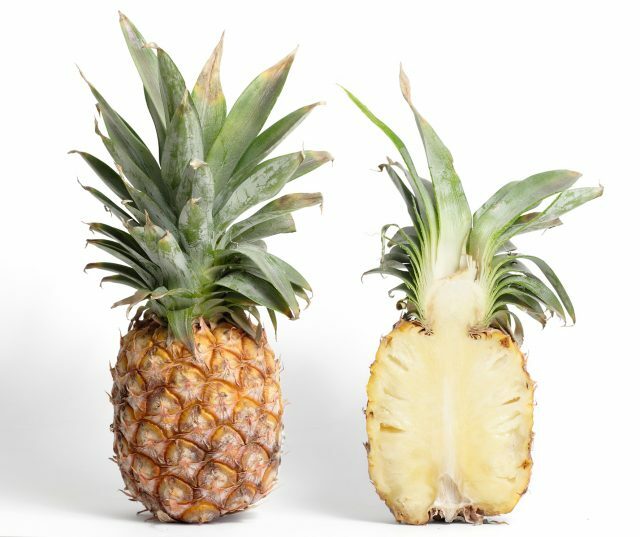 From the time most of us were kids we’ve heard that “you need to get your 5 a day!” or “an apple a day keeps the doctor away”, but while some fruits are great for your health, others are actual terrible for you. Because of the insanely high amounts of sugar that are found in a good number fruits, they’re actually not as good for you as you may think. The rule of thumb is to opt for lower sugar, higher fiber fruits which are great for digestion and blood glucose levels. You’ll want to go for fruits that have at least 2.5 grams of fiber per serving to really reap any health benefits. Many fruits are also a great source of Vitamins and Minerals that our bodies need. 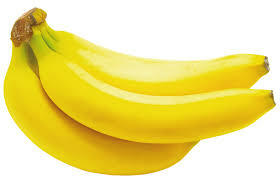 Possibly one of the most popular fruits, while bananas are a great source of potassium, they’re actually about 25% sugar. They serve as a base for most smoothies at any given smoothie shop which is why these smoothies can be so sugar filled. If you’re an athlete however, and you’re eating a banana to help prevent cramps it might not be so bad because of the high amounts of physical activity you’re about to do. provide a decent amount of Vitamin C, but the benefits are outweighed by the amount of sugar in them. 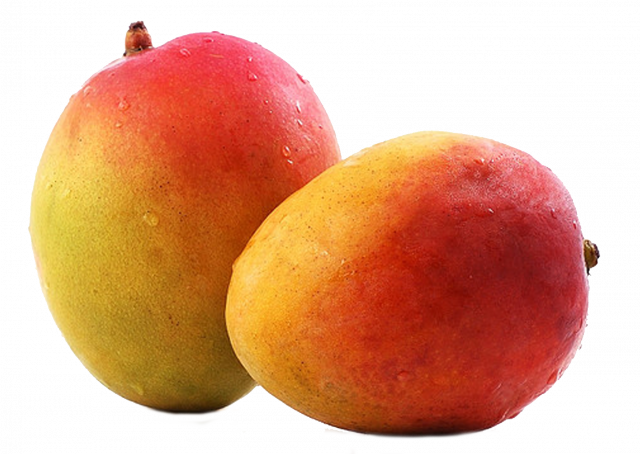 Mangos whether they’re fresh or dried are a tropical basket of sugar. They have about 23 grams of sugar per cup, more than a snickers bar and more than half of a regular can of soda. This delicious seasonal fruit comes in at 18 grams of sugar per cup. They stain your shirt anyways so you may want to opt for a different fruit. 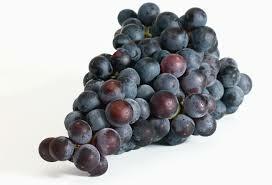 however, have manganese which helps you regulate your blood sugar. 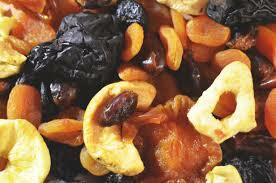 Dried fruits whether they come by themselves or in trail mix are probably the worst when it comes to sugar content. Dried fruits can have up to 113 grams of sugar, which is like having three cans of soda. 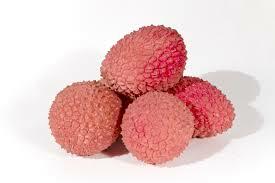 While these snack are convenient they’re completely inferior healthwise to their fresh counterparts. Fruits have been earmarked as something that’s healthy and good for us, however, not all fruits provide the best benefits. 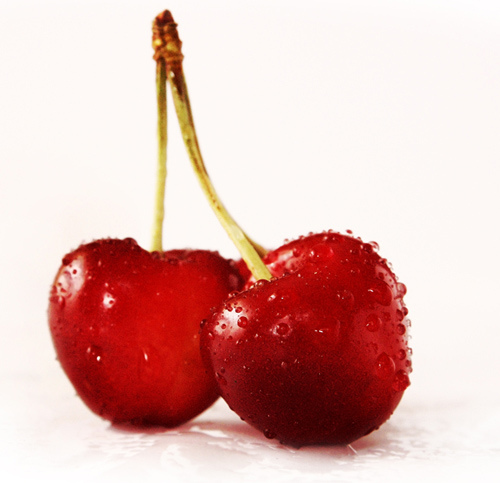 It’s important to look for fruits that are low in sugar and high fiber. That’s not to say that you shouldn’t eat the fruits listed above, just take a more moderate approach to eating them, or eat them more as a treat instead of expressly for their health benefits.